While my mother loved a good tupperware party as much as the next housewife, she was always wary of Mary Kay. 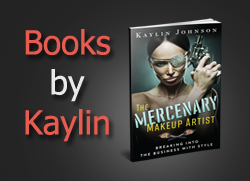 She had sensitive skin and swore loyalty to a certain brand, never to waver despite the lure of free samples and neighborly gatherings. 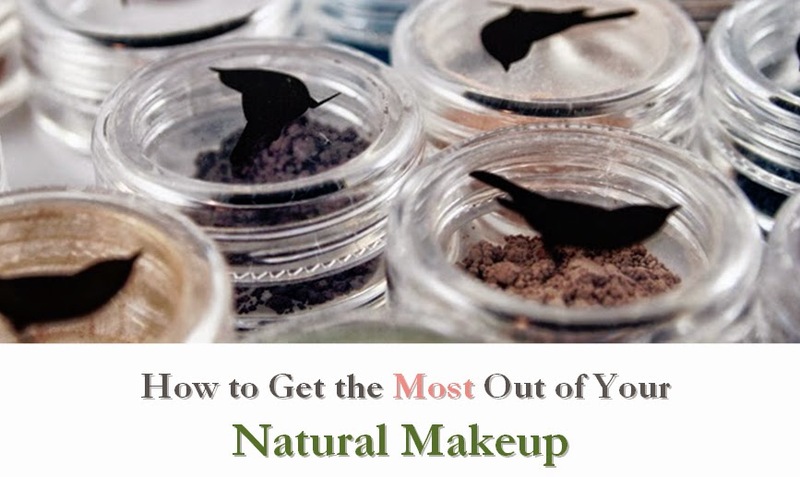 I never really thought much of the Mary Kay model until I heard about a company called Arbonne, who basically took the sales rep model and started using it to sell green and vegan cosmetics and skin care. While I don't think I'd be able to make a living as a saleswoman, I was definitely interested in trying out some of their products, such as this Aromassentials Awaken Sea Salt Scrub. 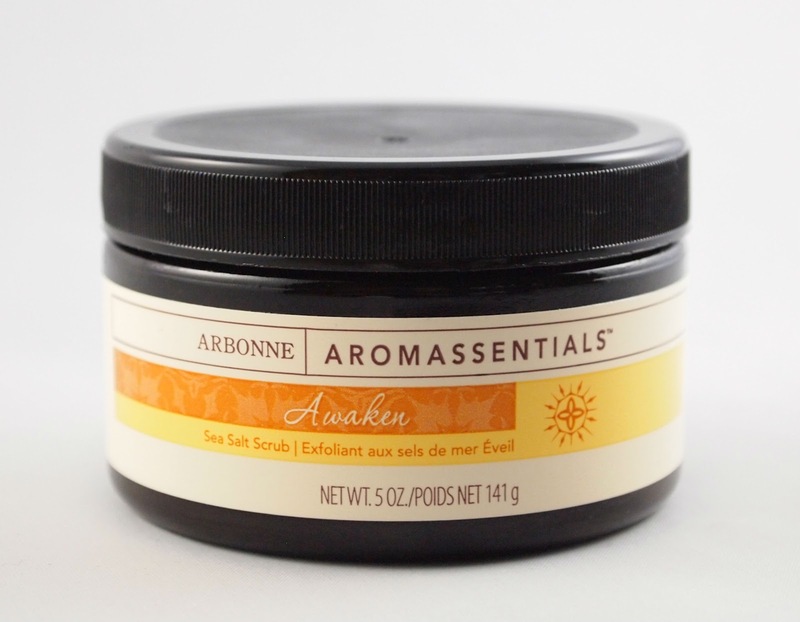 Arbonne's Aromassentials Awaken Sea Salt Scrub is a nice sea salt scrub that will help exfoliate and keep skin soft. I love how it is vegan-certified (along with the rest of the line) and is made with relatively gentle ingredients. It only rates a 3 on EWG's Skin Deep database. However, I found it odd that full ingredients are not clearly listed and likely must be requested. I would love to see the ingredients listed, especially since Arbonne goes to great lengths to sell their products as green and vegan. For your convenience, I have listed the ingredients for this product below. I enjoyed using this scrub and found it to be a nice weekly treat to help exfoliate. It left me feeling refreshed and I found the scent to be pleasant. For the $30 price, I would love to see organic ingredients included in the future, although a full-sized product will last through many uses. If you're looking for a good vegan scrub, especially one that looks pretty enough to gift, Arbonne's Awaken is definitely a nice option.